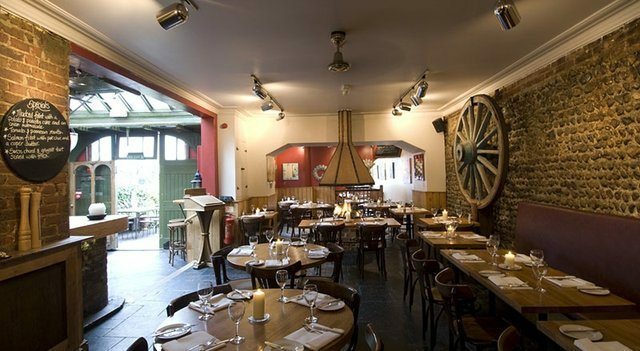 The Coach House Brighton. A restaurant and bar on Middle Street, one of Brighton’s hidden secrets, tucked slightly off the road in the heart of Brighton’s famous Lanes. 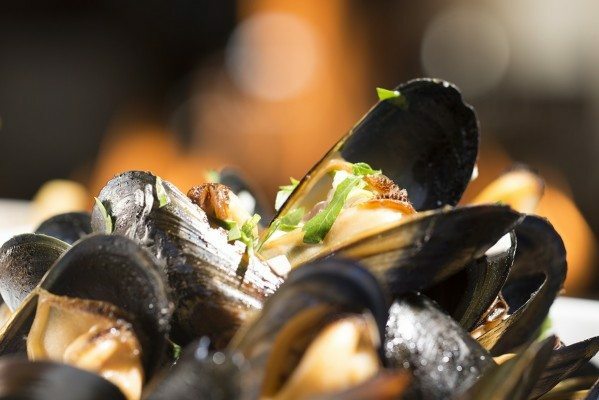 Serving a modern take on what a restaurant and bar should be, this established venue is an intimate and friendly venue – and has been a staple on the Brighton restaurant scene for many years. 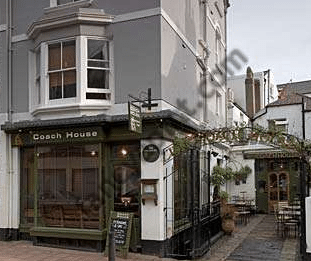 Whether for one of the best outdoor areas in Brighton, a great venue for casual dining or even for private hire – the Coach House Brighton comes on our highly recommended list. 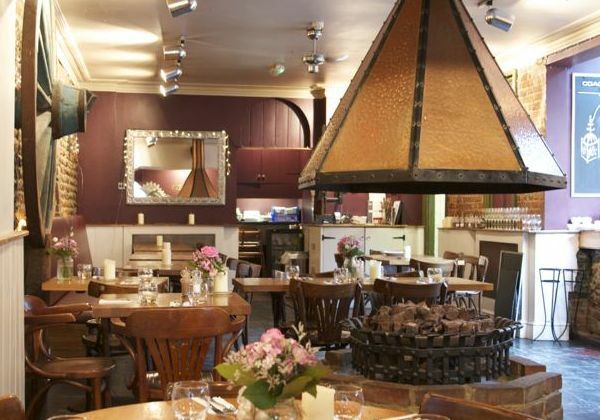 Decked out with a contemporary rustic feel, this venue offers a lively atmosphere with an inviting roaring fire in the winter and a beautiful enclosed courtyard in the summer – one of Brighton’s sought after spots on a sunny evening. Then once you step inside you are greeted with a relaxed vibe, great service and an impressive selection of well cooked dishes and daily specials. 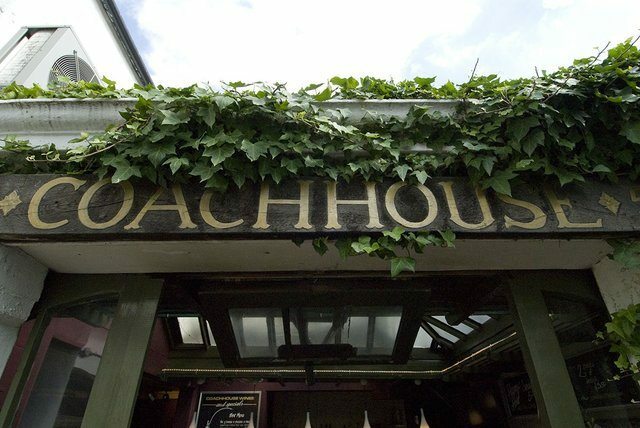 The Coach House offers a wide range of seasonal fresh produce cooked to order, fresh locally caught fish, vegetarian, meat and game dishes. Renowned for its mussels and freshly cooked produce, main dishes include: Spicy roasted butternut squash, Tottingworth farm rump steak, four way pork, filet, belly, chorizo and black pudding. The Coach House is now open for breakfast, lunch and dinner and you can view all their menus online. Please note dishes are seasonal and are subject to change on a daily basis. 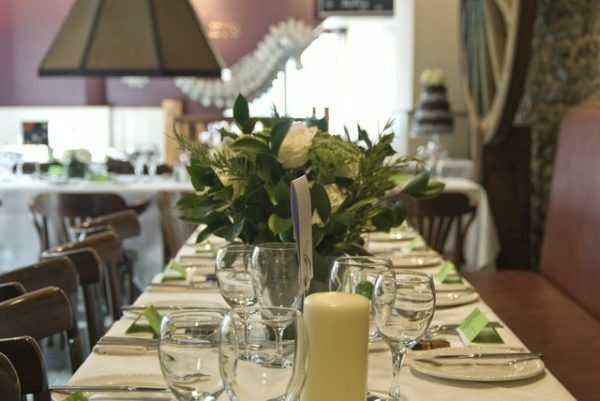 Centrally located and offering a great range of space both inside and out, the Coach House offers a friendly and charming service with the flexibility to tailor make any event. With a beautiful enclosed terrace for summer and a roaring central fire for the winter the venue can work with you on your event ideas, your menu and all the special touches that will make a difference. The Coach House is licensed to hold Marriages and Civil Partnerships – alternatively they are less than a 5 minute walk from Brighton Town Hall. The Coach House can cater up to 50 for a civil ceremony, 75 seated for dinner, then more once dining has finished. 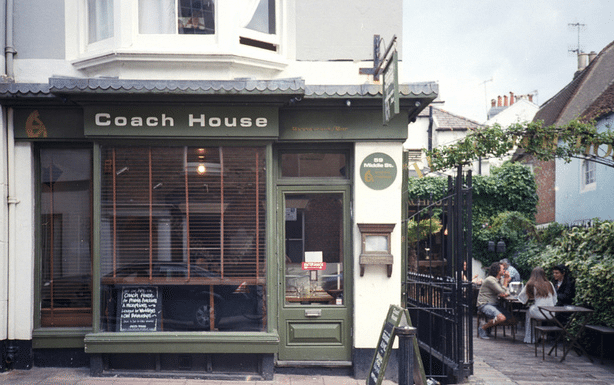 Give them a call on 01273 71900 or email info@coachhousebrighton.com for any enquiries regarding corporate events, weddings or civil ceremonies. The Coach House is open from 11am for drinks, teas and refreshments and free wifi. The bar is licensed from 11am to 12am Sunday to Thursday and from 11am to 1am Friday and Saturday: cocktails, draught, bottled beers and fresh ground coffee. Food is available from: 11am – 3pm, 5.30 pm – 9pm Monday – Thursday, 11am – 10pm Friday & Saturday, 11am – 8pm Sunday. Happy Hour from 5pm – 7pm Sunday to Friday, on selected wines and beers. 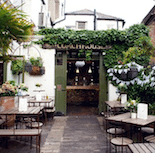 A little gem – situated on a little inauspicious lane just off the seafront. Reception by a young attractive well mannered young lady was most welcoming and the service and the food thereafter was of a similar ilk. 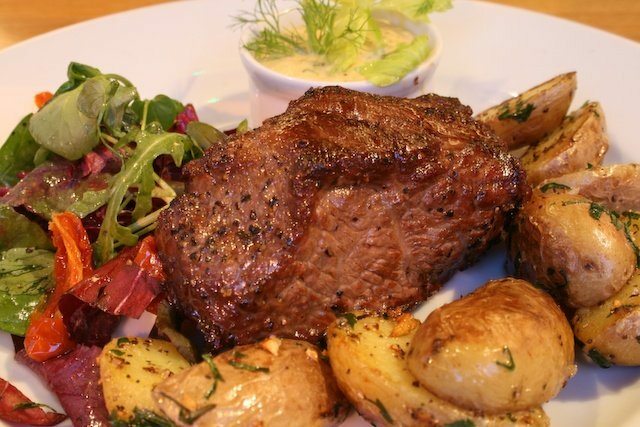 I just called in to test the menu and when I espied a nice steak on the menu I was hooked. Steak was beautiful accompanied with a glass of good quality house wine (Merlot) Very very nice – Steak with trimmings, Drinks and an Ice Cream Dessert – all for £32 in including service – great value for money. This is a fabulous restaurant right in the heart of the Old Town. Special mention to the lovely friendly staff. Been here a couple of times, great venue – particularly in winter as they have a lovely fire!